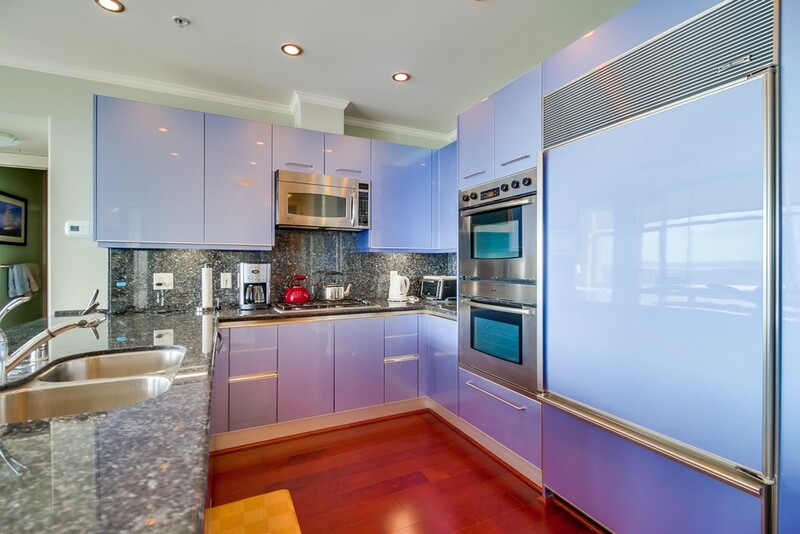 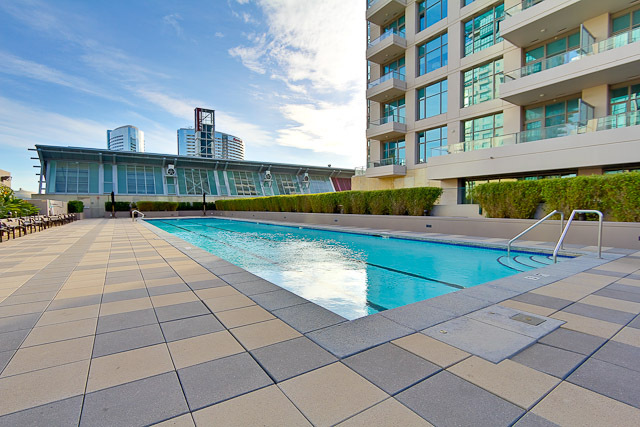 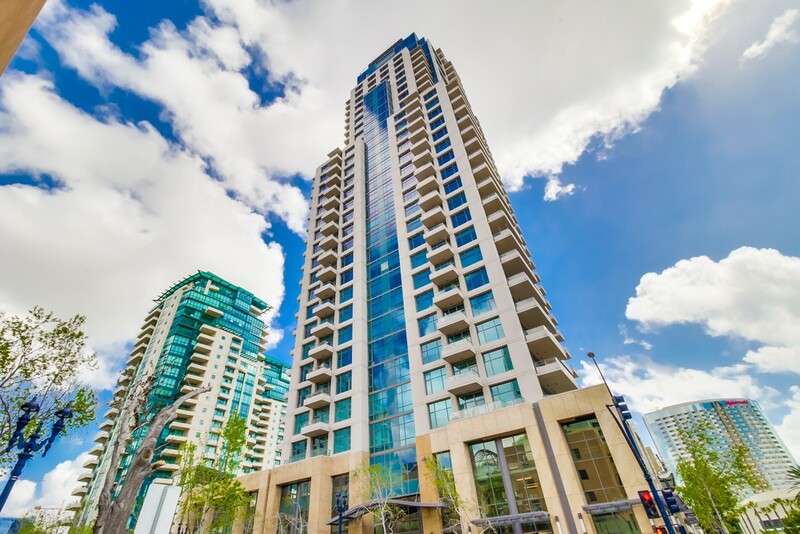 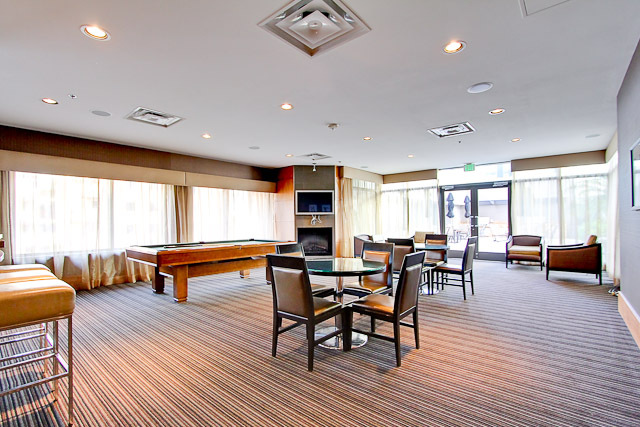 Located at 550 Front Street, Pinnacle condos are the premier luxury residential high-rise in the Marina district. 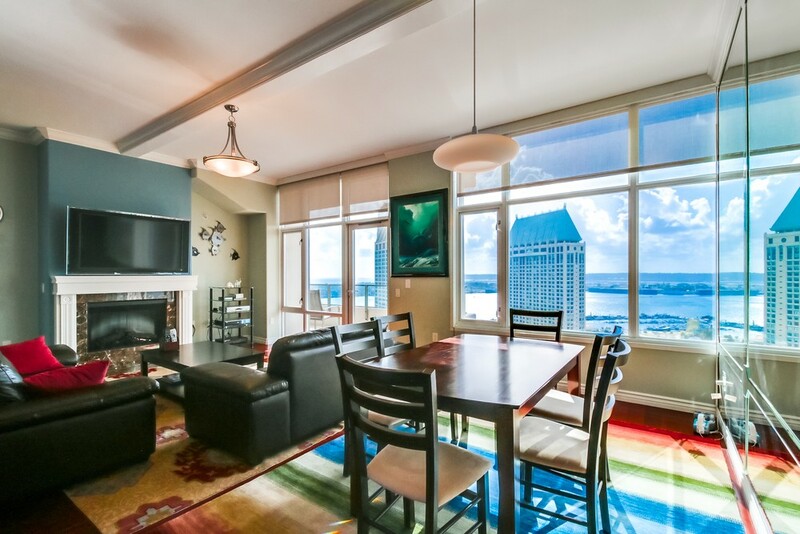 Towering 450 feet into the skyline with a total of 36 floors, it is the second tallest residential high-rise in downtown San Diego. 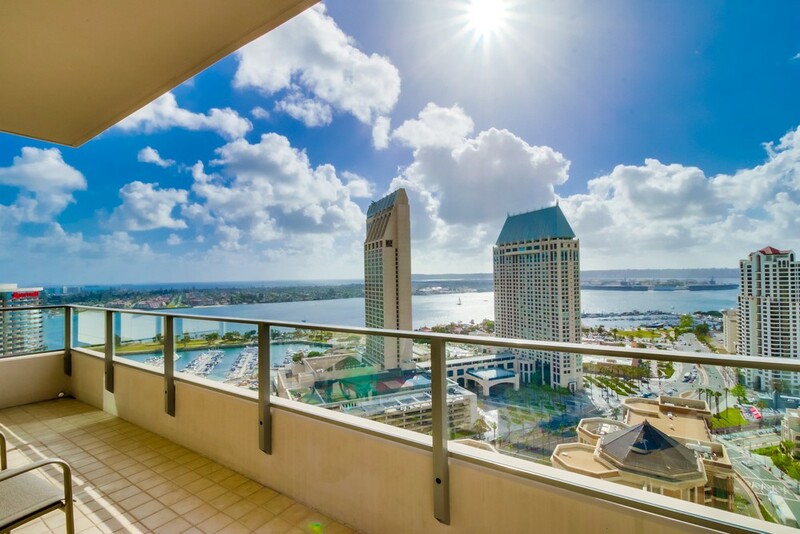 The views of the San Diego Bay, Coronado and Point Loma are absolutely stunning from this high-quality residential tower. 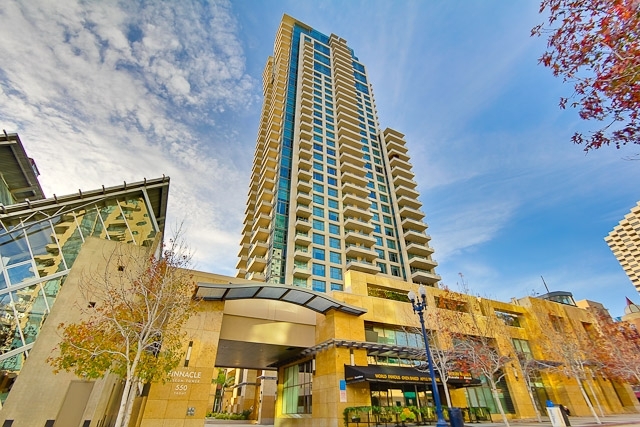 The Pinnacle San Diego has the ultimate address in the Downtown 92101 zip code and is known for its unsurpassed quality. 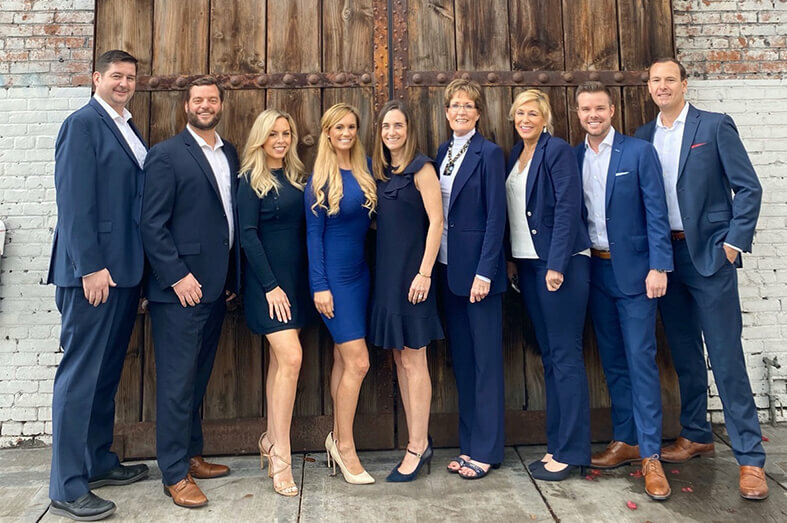 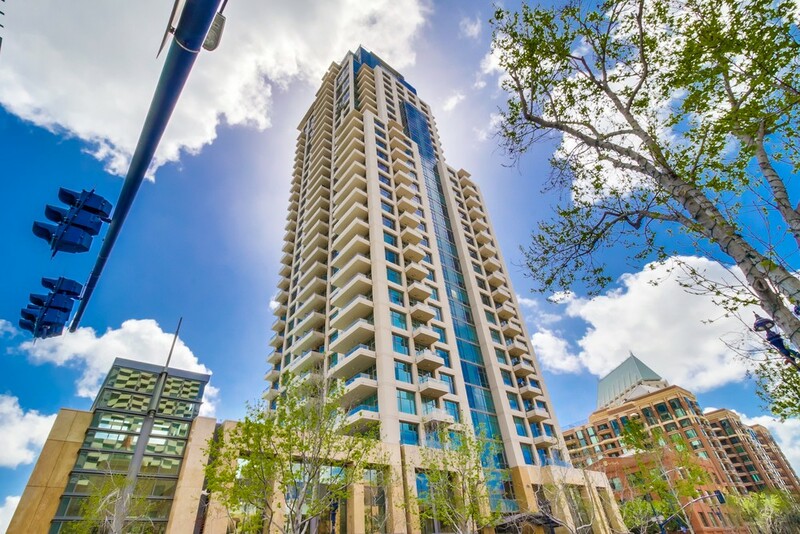 What sets Pinnacle condos San Diego apart is the 10’6” average ceiling heights and floor to ceiling windows in a location that is among the best in the city. 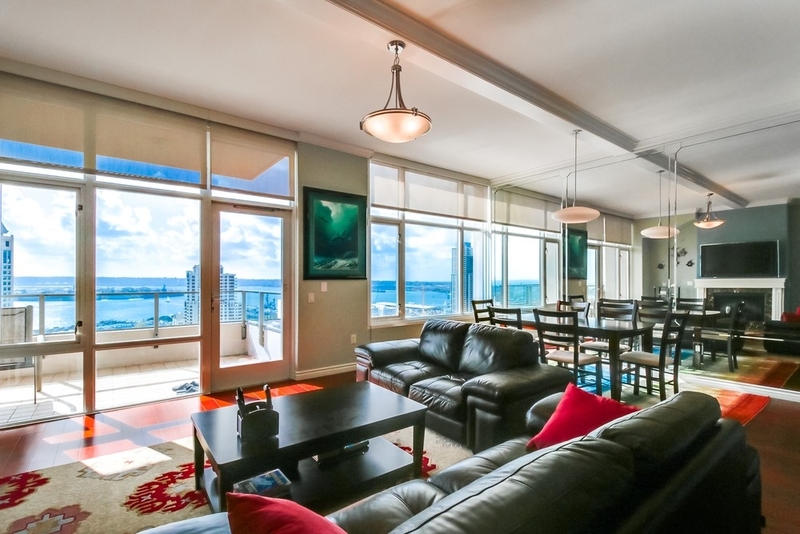 A residence at Pinnacle Marina Tower feels like a home in the sky. 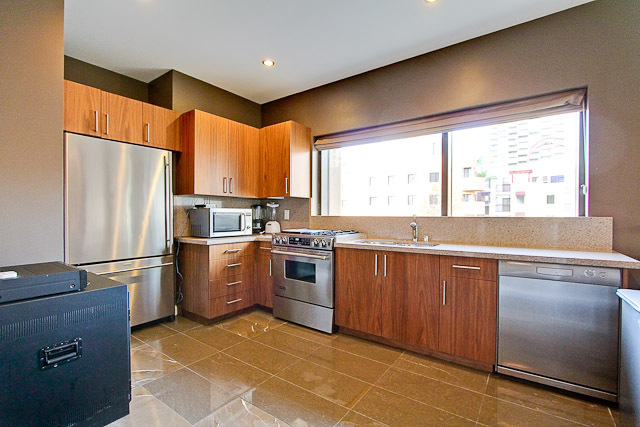 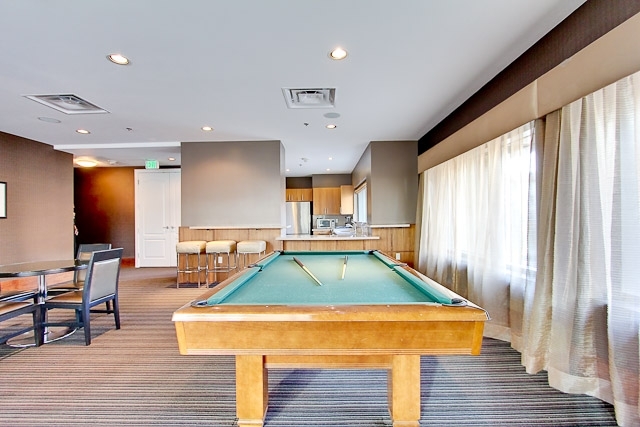 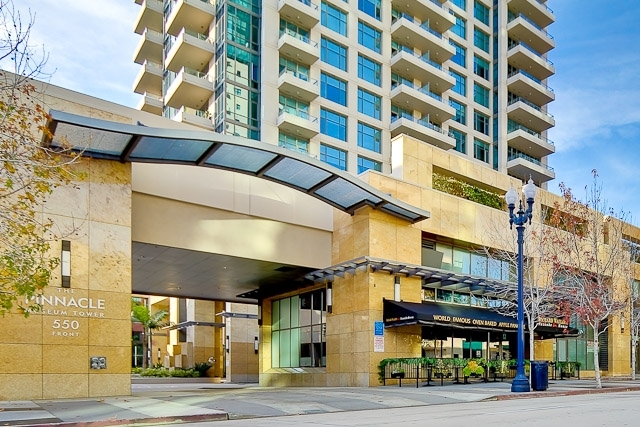 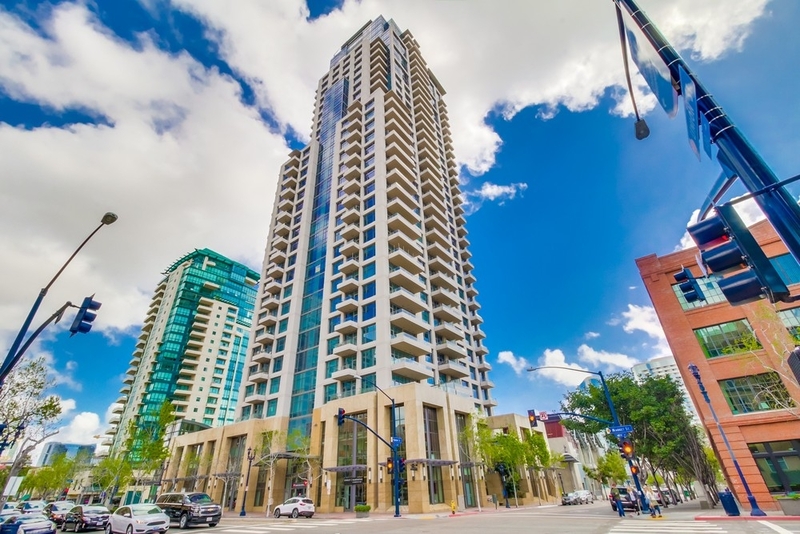 The Pinnacle is the Finest Residence in Downtown San Diego. 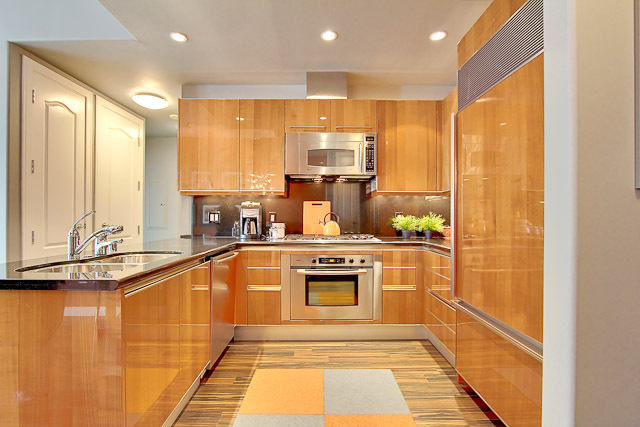 Unsurpassed Quality, Style, and Luxury. 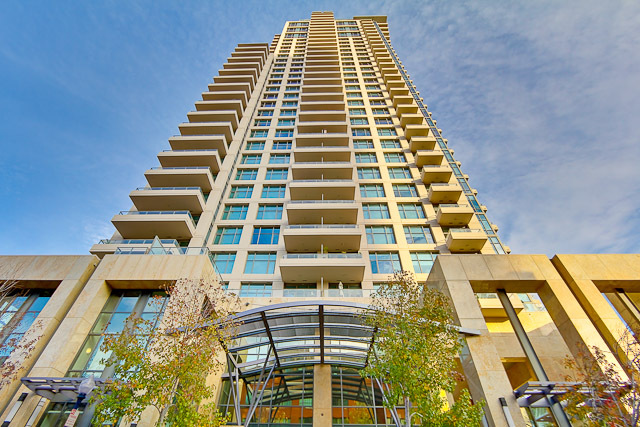 Other buildings of similar stature contain 40-42 stories because the developers can squeeze more units in with their standard 9’ ceilings. 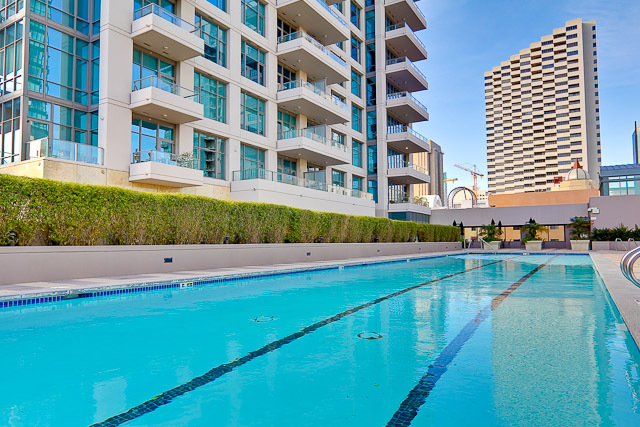 It is unlikely that we will see another residence of this quality for many years to come as most developers are looking after their bottom line more than trying to leave a benchmark residence like the Pinnacle San Diego behind as a trophy. 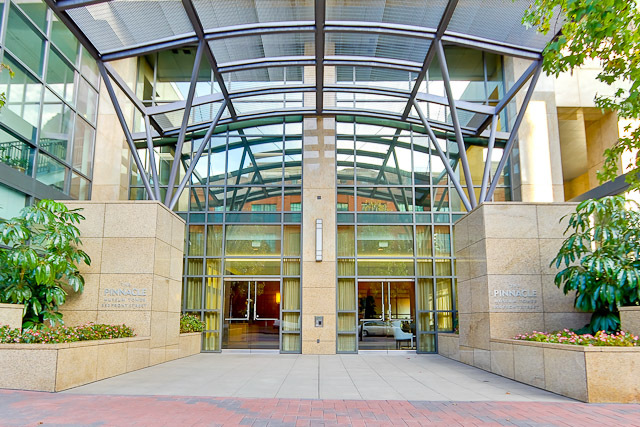 Pinnacle condos San Diego were completed in late 2005 by Pinnacle development and the Children’s Museum opened up in 2008. 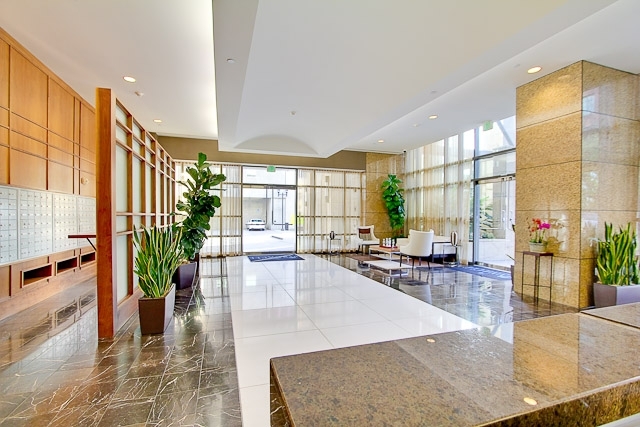 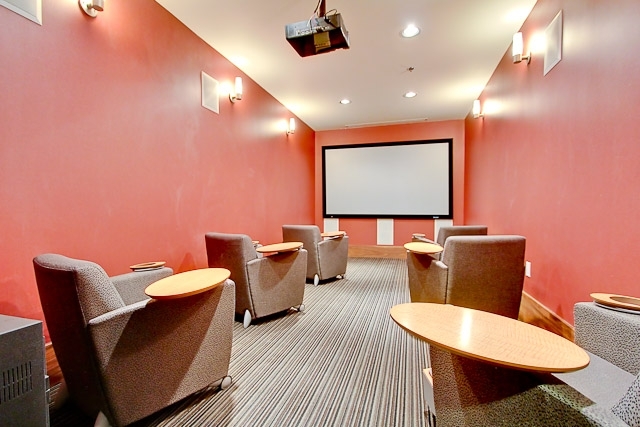 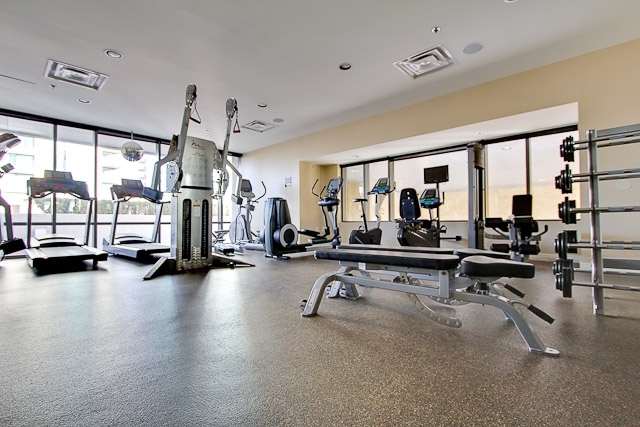 Pinnacle San Diego is a class A building with fantastic floor-plans and world-class amenities. 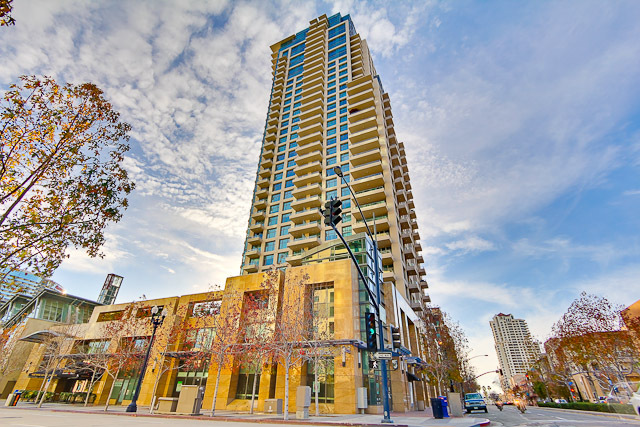 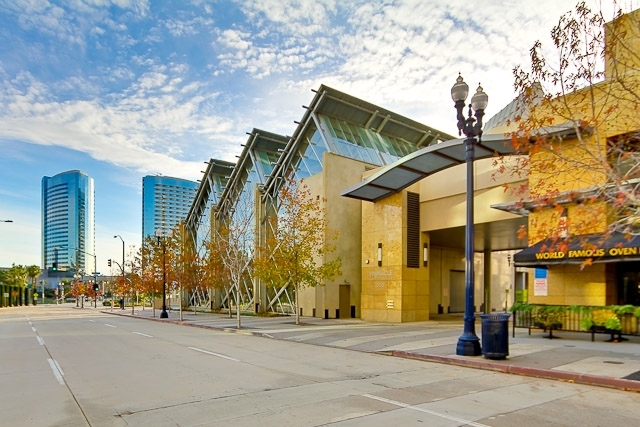 Once called Pinnacle Museum Tower, the name of the building was changed to Pinnacle Marina Tower in early 2011. 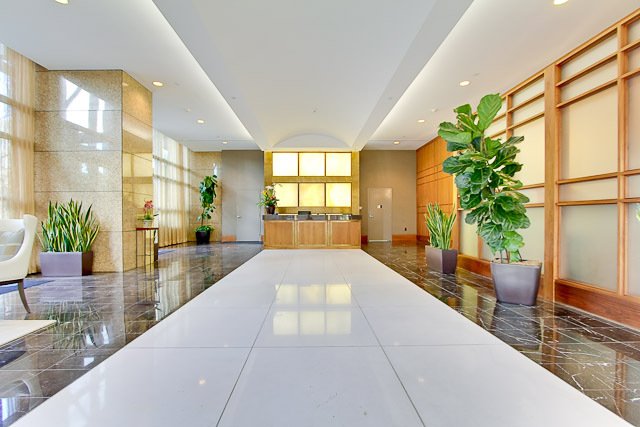 The dramatic lobby, inspired by marble, stone and fine woods, has voluminous ceilings and is breathing with light. 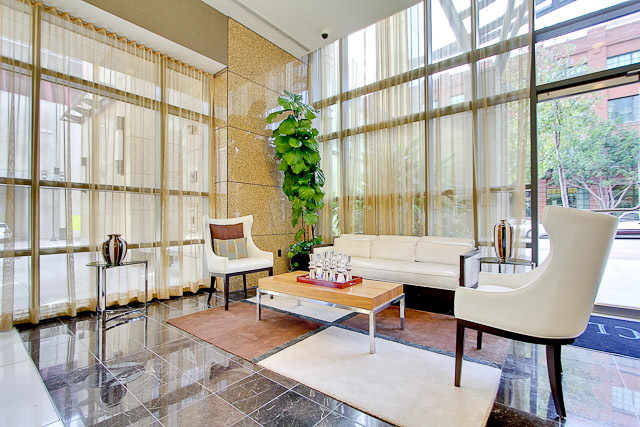 A full time concierge welcomes residents and guest alike and is available to schedule pick-ups, deliveries, and even make reservations for the guest suite or catering for a special event. 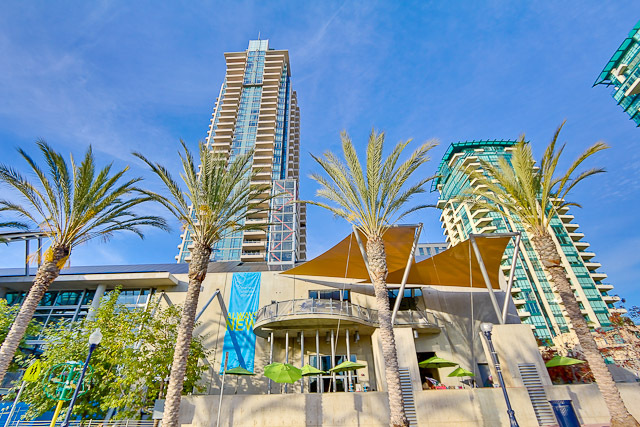 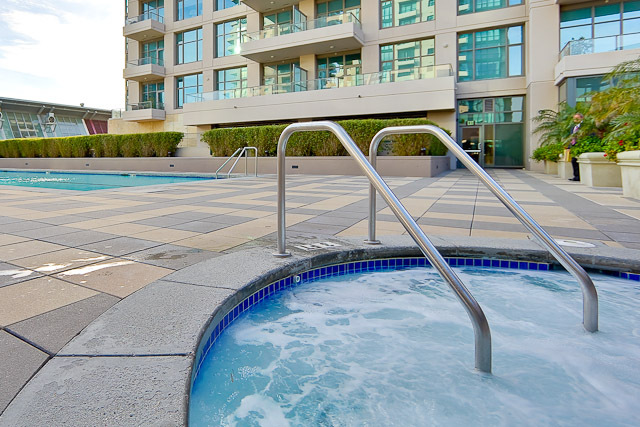 The Pinnacle is located in the heart of the Marina District just 2 blocks from the Marriott Marina and within close proximity to the Gaslamp Quarter, Horton Plaza, Seaport Village, Petco Park, and the Convention Center. 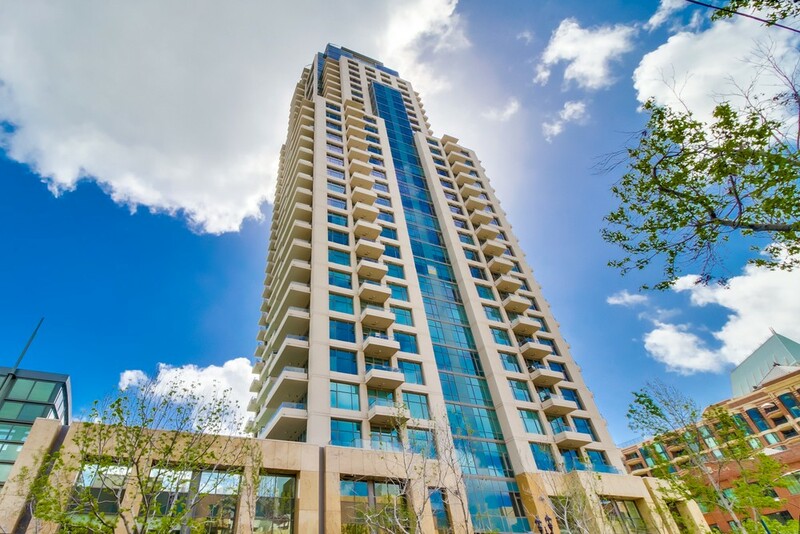 The Pinnacle features 8 residences per floor on levels 3-10, six residences per floor on levels 11-20, five residences per floor on levels 21-26, four residences per floor on levels 27-30, three residences per floor on levels 31-32, two residences per floor on levels 33-34 and the penthouse was originally two, 2 level residences, but when the building was sold new, both penthouse units were purchased by one party and were built as one 10,000 sq ft penthouse residence with private pool and Jacuzzi. 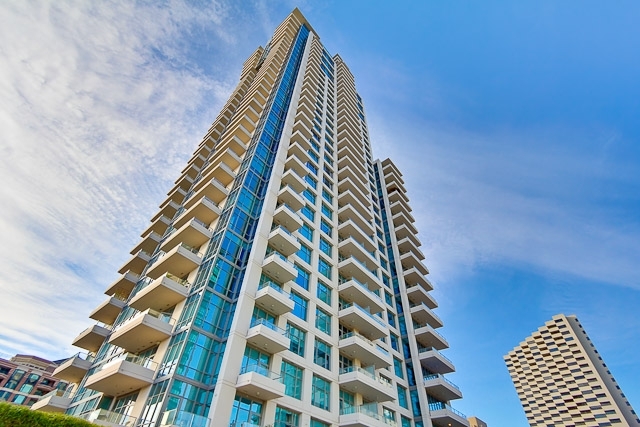 Pinnacle ceiling heights range from an immense 9’ to 12’. 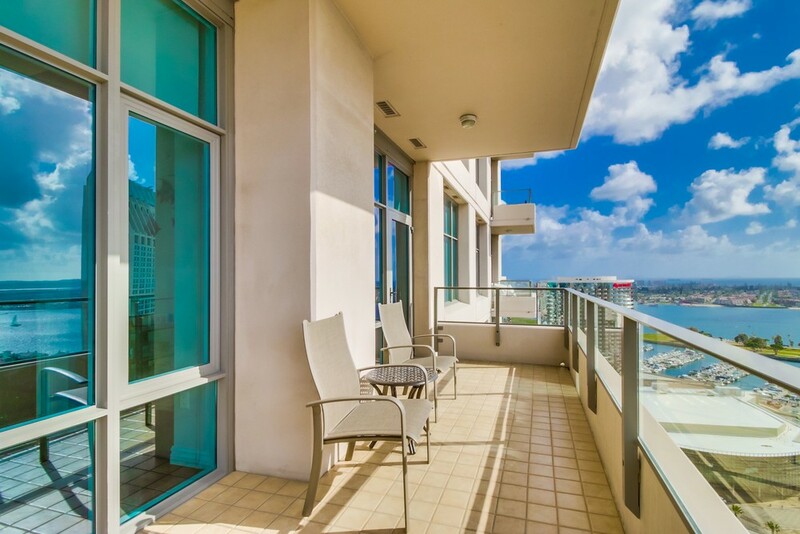 Generous terrace-sized balconies and many residences located at higher floors have two balconies. 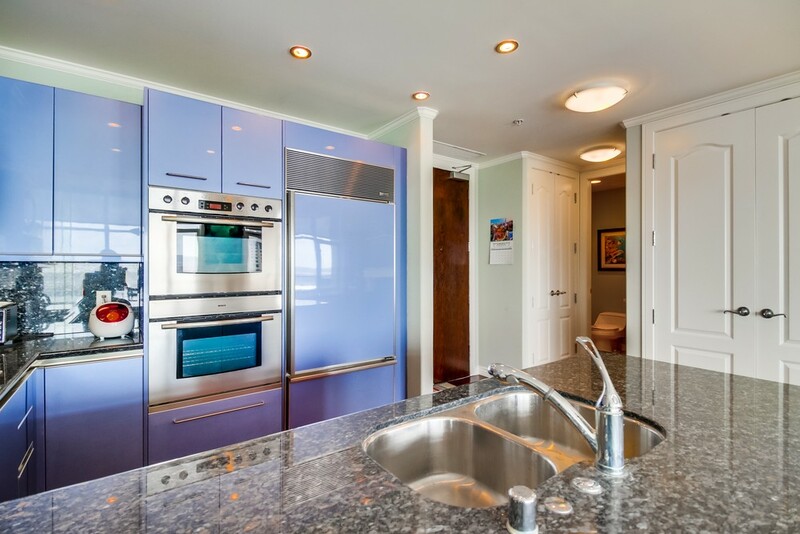 Designer kitchens feature gas ranges, built-in ovens, Snaidero cabinetry, sub-zero refrigerators, wine chillers, state of the art appliances, and great layouts for entertaining. 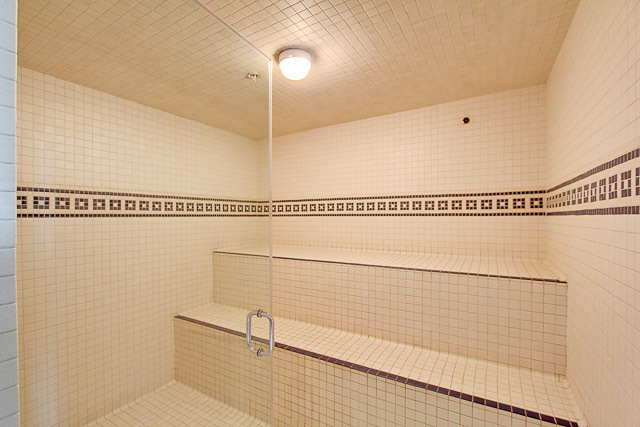 Bathrooms have whirlpool soaker jetted tubs, separate showers featuring tile and glass doors. 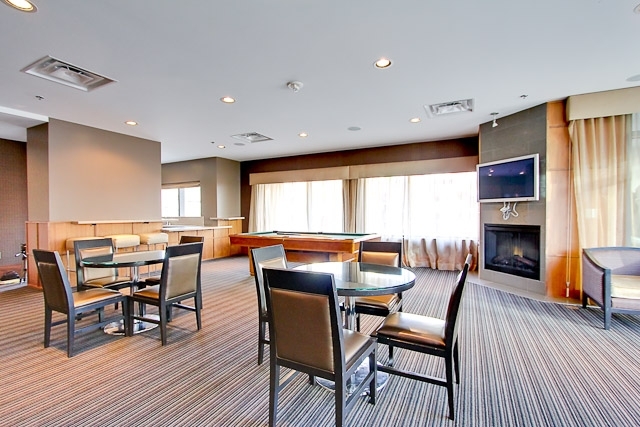 Living rooms feature electric ambiance fireplace, framed with granite and marble mantel piece. 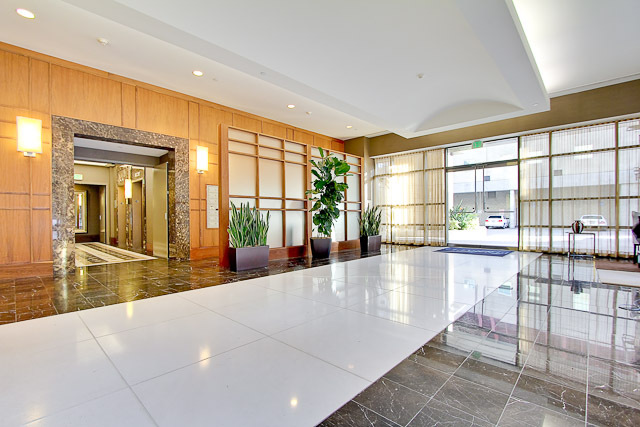 Standard floors include 4 variations of marble stone.